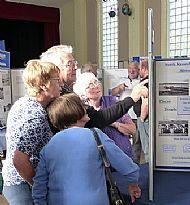 For our Exhibition in 2016 we revisited an early exhibition on the Kessock Ferries adding in much information that had been given to us over the years. 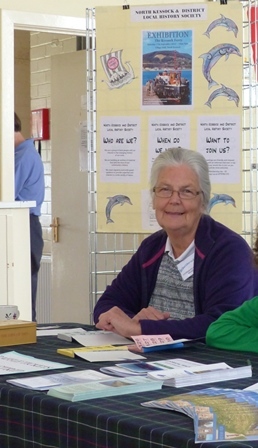 We invited South Kessock Ferry Museum and North Kessock Ticket Office project to take part to talk to visitors and encourage them to take part. 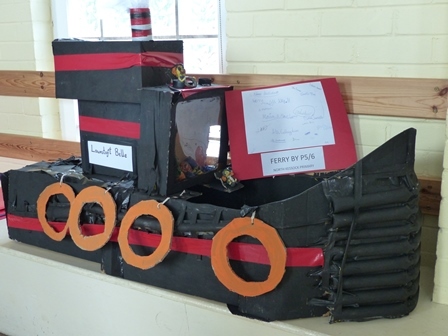 We visited North Kessock Primary School and talked to them about the history of the ferry and the result was that the children provided some amazing artwork including the model ferry boat - see below. 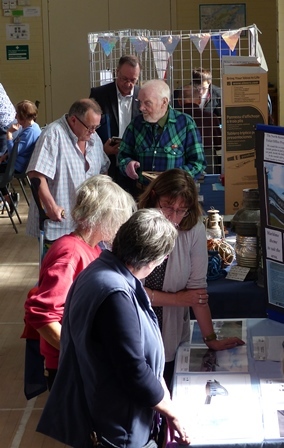 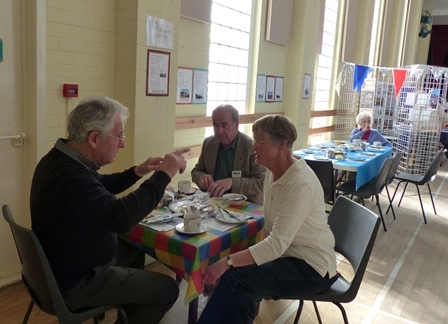 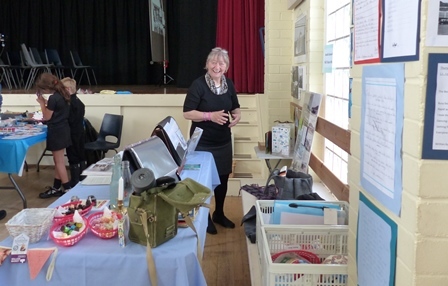 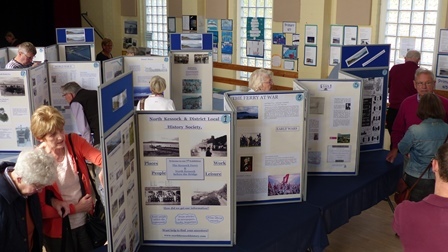 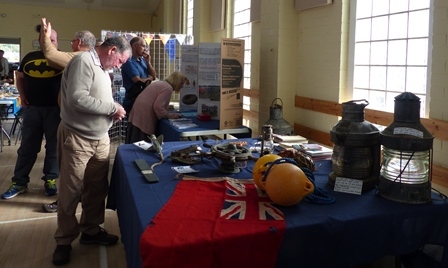 All of our usual attractions were included - a tea room, raffle, children's activities, a film show, a memorabilia table and loads of exhibition boards. 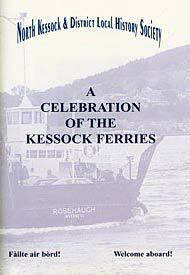 Our highly successful Kessock Ferry booklet was reprinted and on sale at the exhibition.